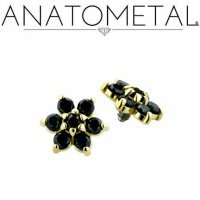 The Anatometal 18kt Gold threaded flower features 7 prong-set 1.5mm gems and will fit 18 gauge, 16 gauge, 14 gauge and 12 gauge internally threaded posts. 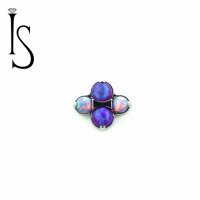 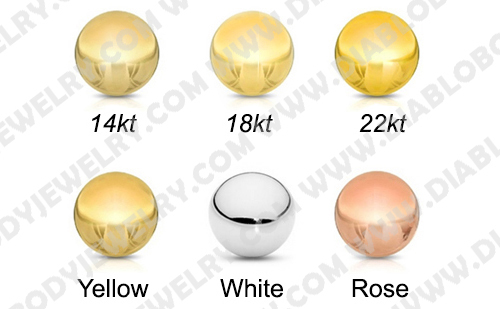 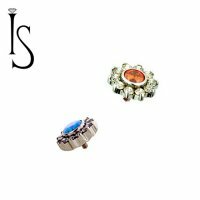 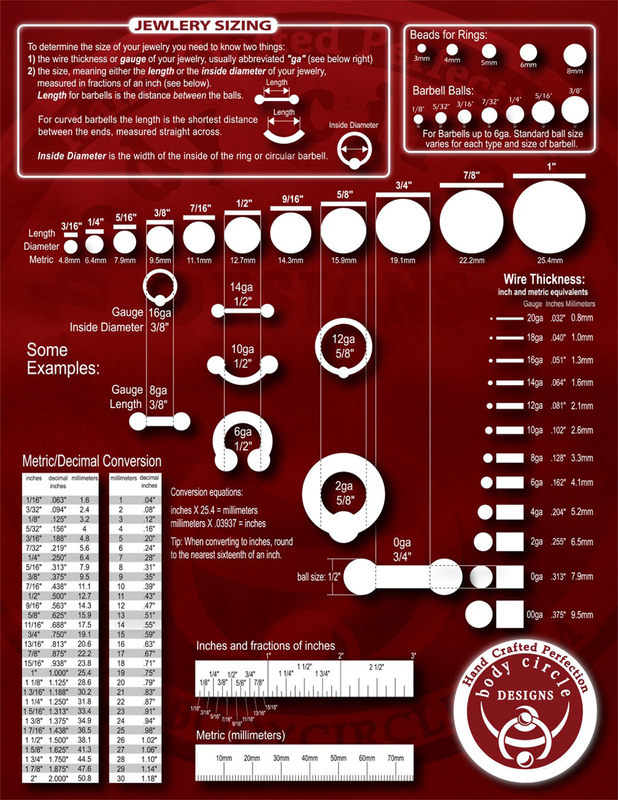 The Flower is 5.5mm in diameter and is available in Yellow, White and Rose Gold. 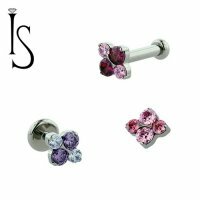 All Anatometal jewelry is hand polished to a mirror shine for a finish that is recognized as one of the best in the industry. 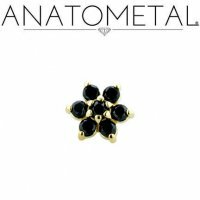 Anatometal 18kt Gold Threadless Flower End 1.5mm gems 18 Gauge 18g "Press-fit"